Quarterback is a dynamic sire. 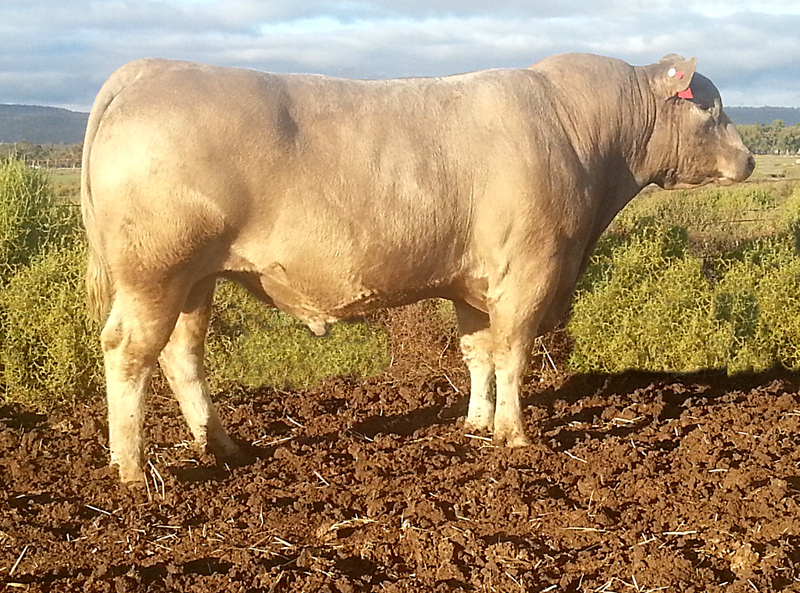 He was the top-priced bull when sold as a yearling at our 2007 sale. 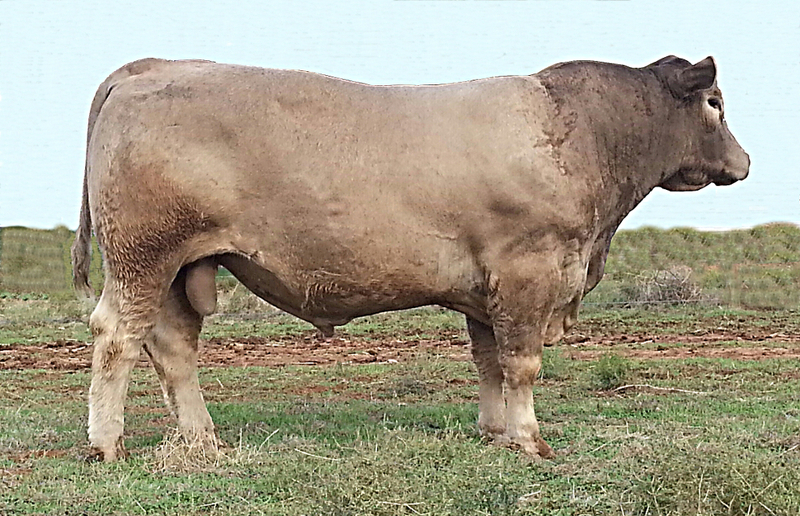 His dam is a consistent producer of superior quality offspring. A full sister was sold as the top-priced heifer at our 2008 sale, selling to Western Australia. He is by the elite carcase sire L.Starbright S117, whose male progeny have averaged more than $5000 at our annual sales. In 2016 the top priced bull Wallawong Yippee Ki-yay $10,000 and second top priced bull Wallawong Yes Man $8000 were both Quarterback sons. 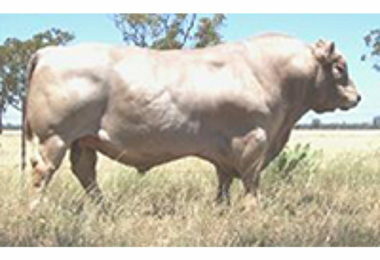 Quarterback is a high quality Murray Grey bull, a superior stud sire and true herd improver. He possesses excellent physical characteristics and performance data. 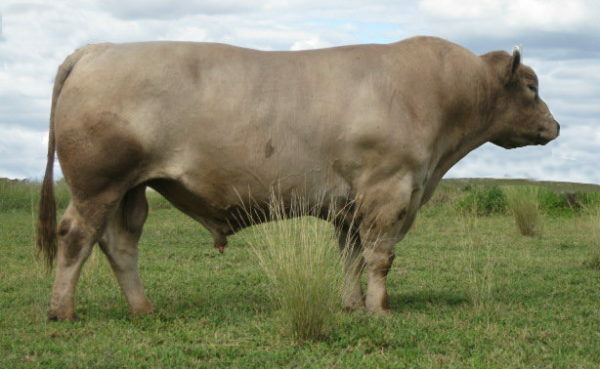 For more information on this bull, please refer to his pedigree and BreedPlan data.